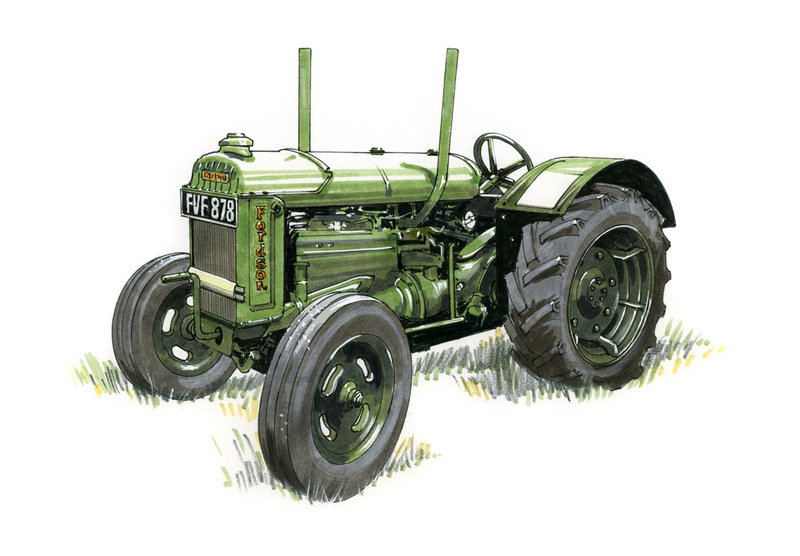 However much modern technology impresses, CGI in films and lifelike 3D renders, 'old school' art and illustration has endured for centuries and has it's own distinctive appeal. 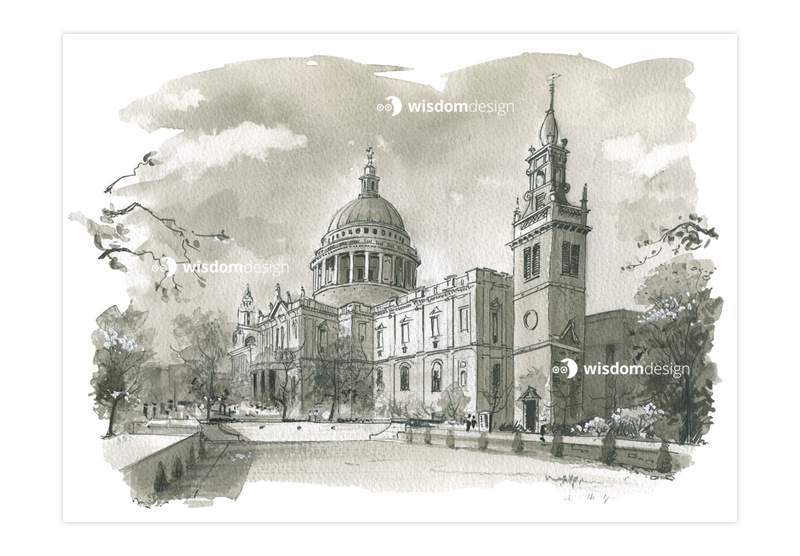 Wisdom Design have the flair to illustrate whatever is required and in the style of the period to which the project relates. 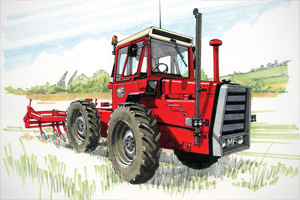 Here are a few examples to show this strength in depth. 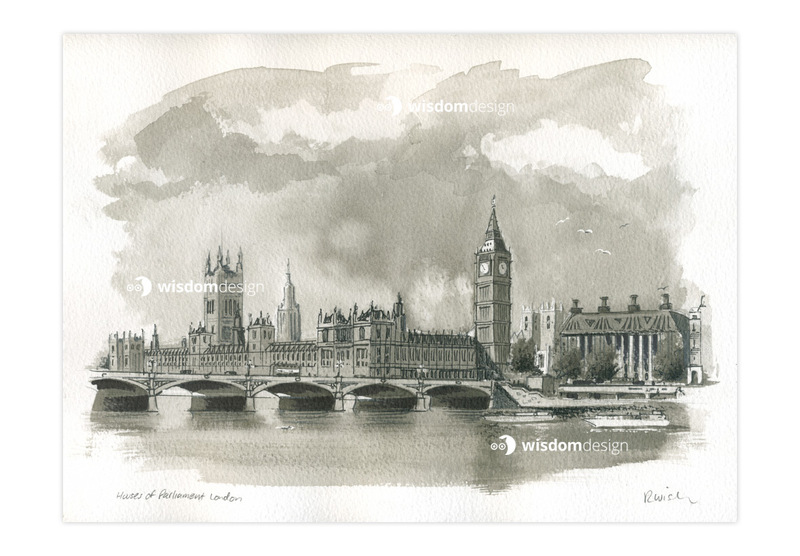 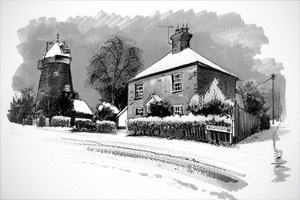 Sometimes there really is nothing like the allure of a 'real' drawing of a pretty scene in Essex, artistic designs for greetings cards or cartoons for newsletters. 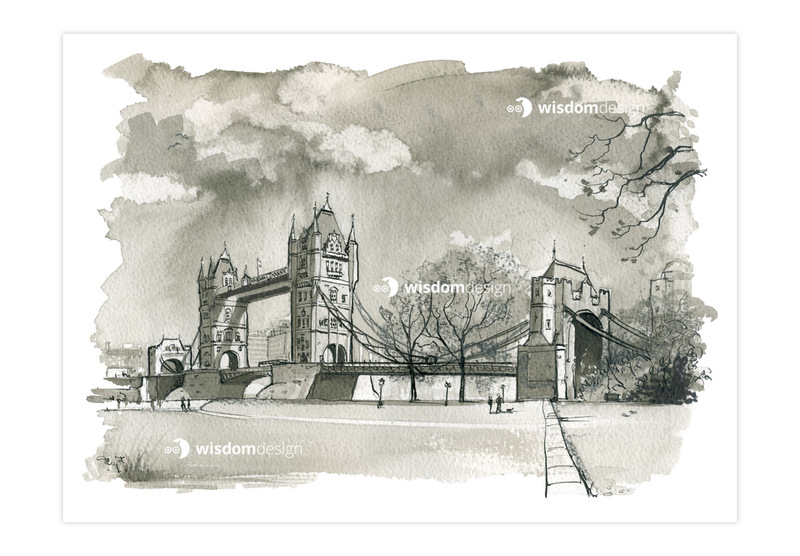 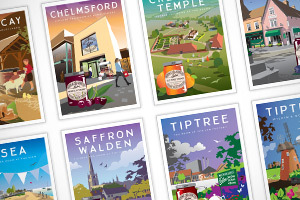 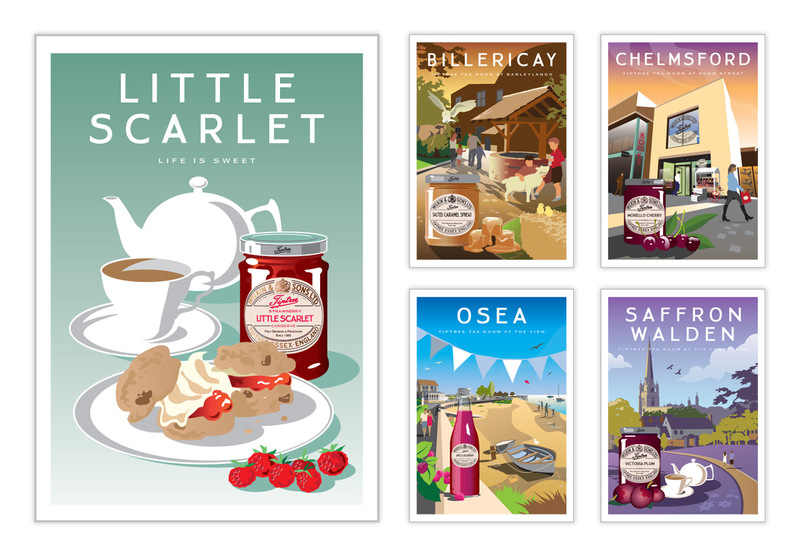 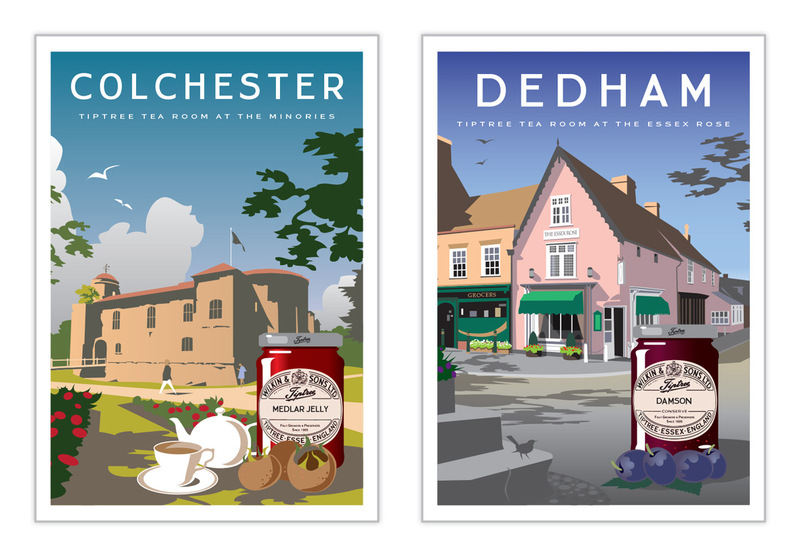 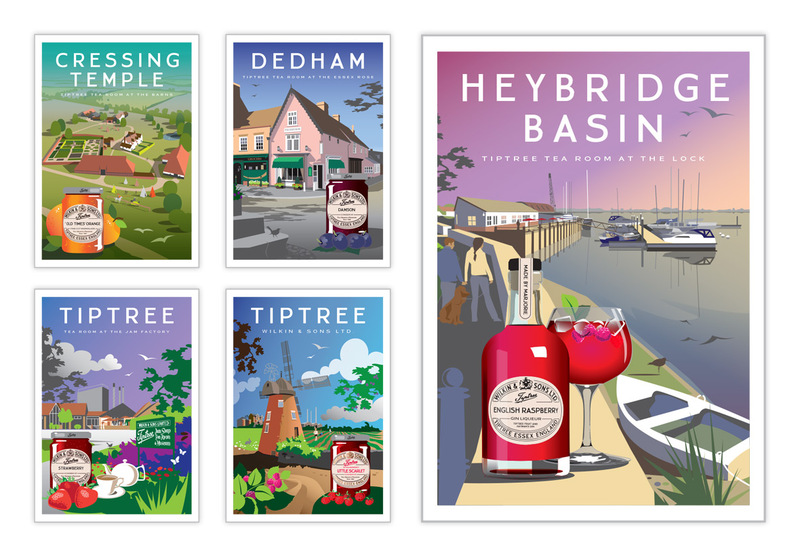 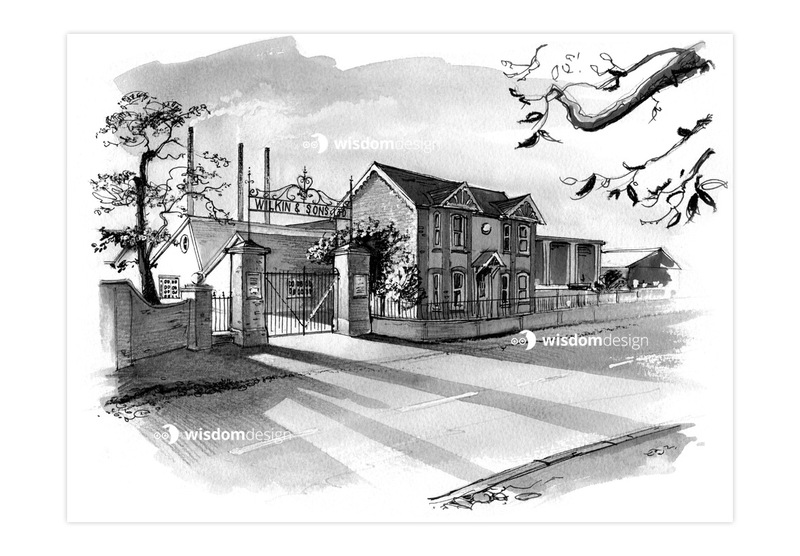 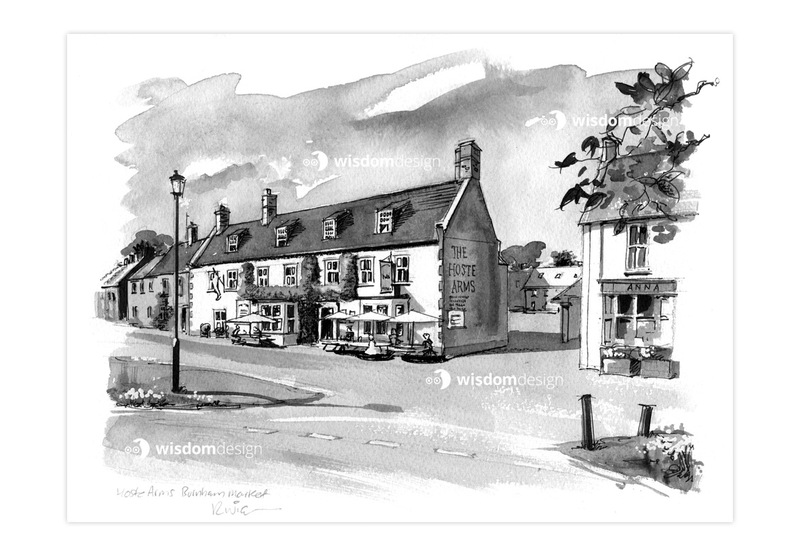 Some classic illustrations created for Wilkin & Sons’ prestigious ‘Tiptree’ Tea Rooms dotted around some stunning sites in Essex. 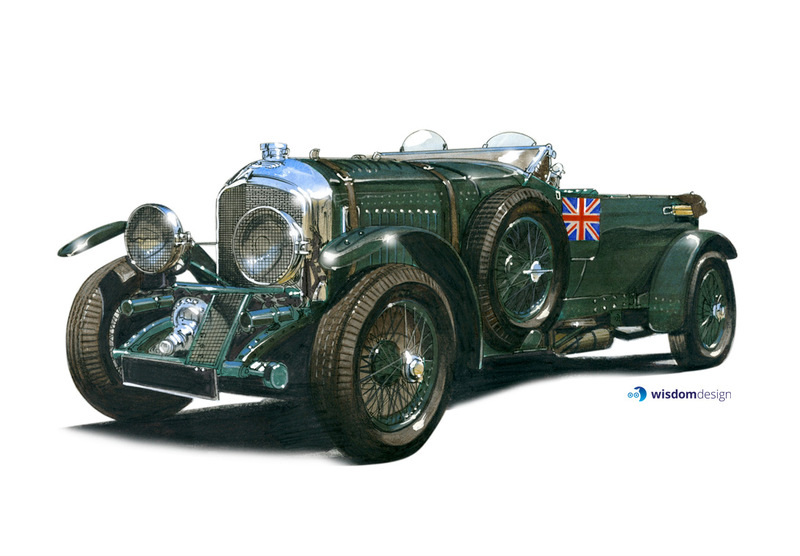 Our drawings were drawn in the 1920s art nouveau travel poster classic style. 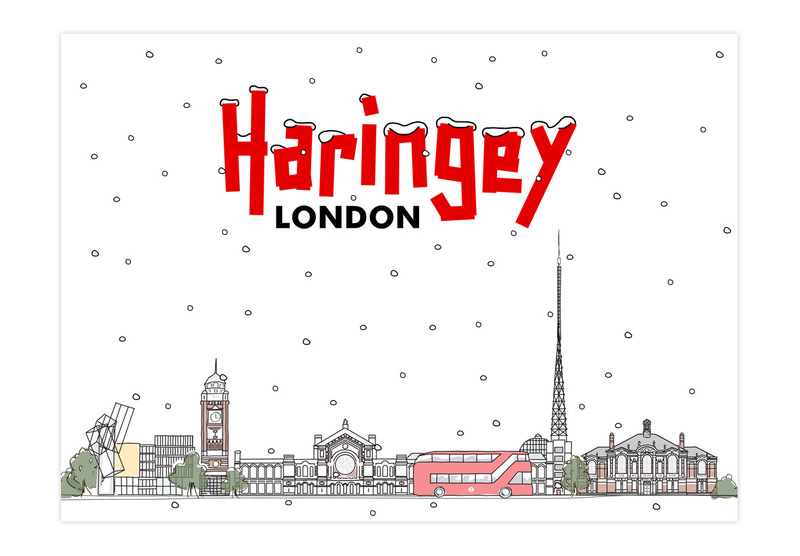 For the Christmas period Haringey Council needed a festive illustration for an E-Card. 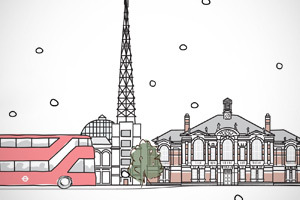 We illustrated the Haringey Skyline, featuring key landmarks including the famous Alexandra Palace. 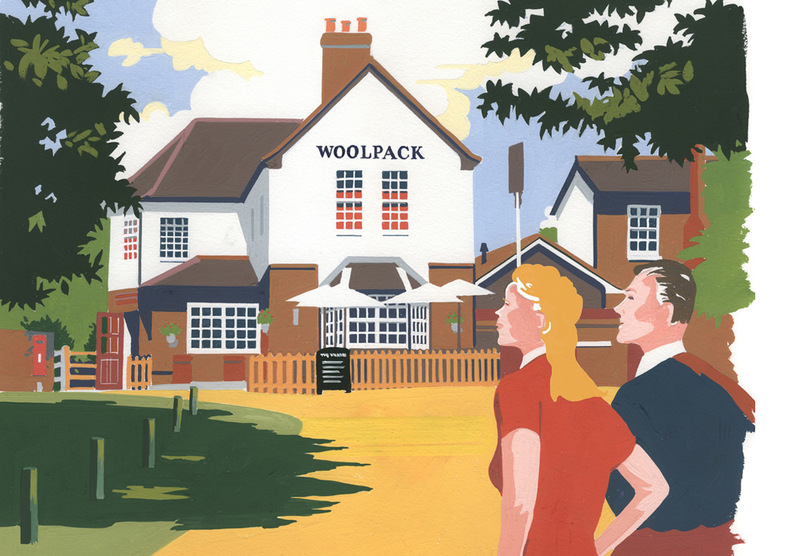 The Woolpack boasted traditional fayre and good old fashioned service, and so, this illustration was created for their marketing, paying homage to the great railway posters of yesteryear. 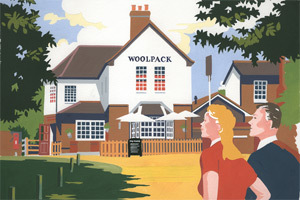 Featured on a poster at local stations. 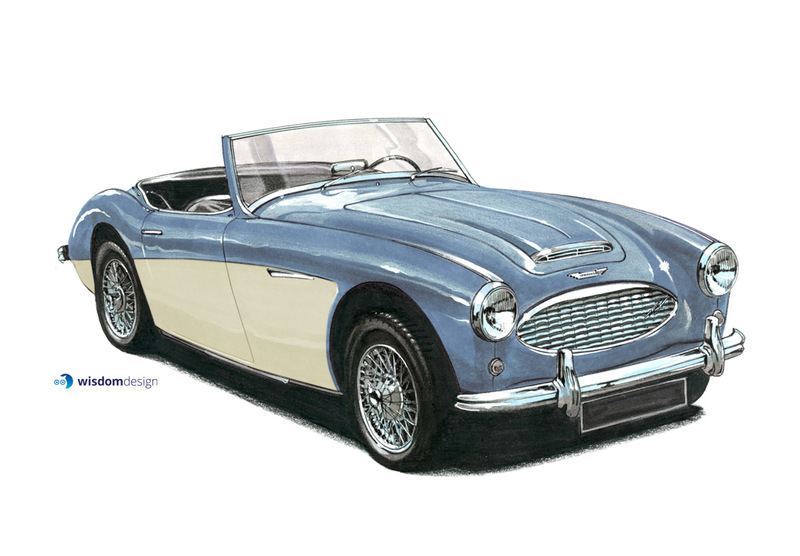 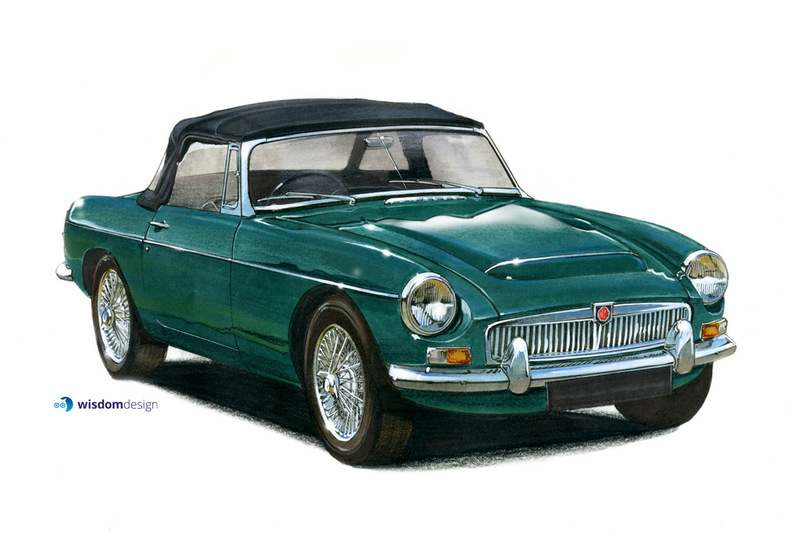 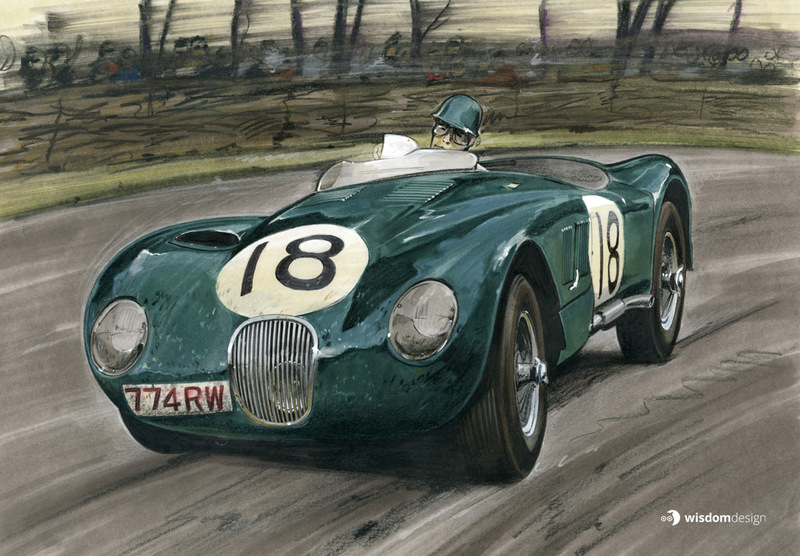 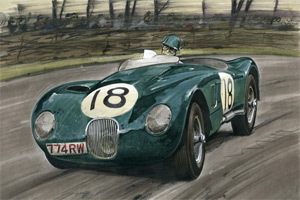 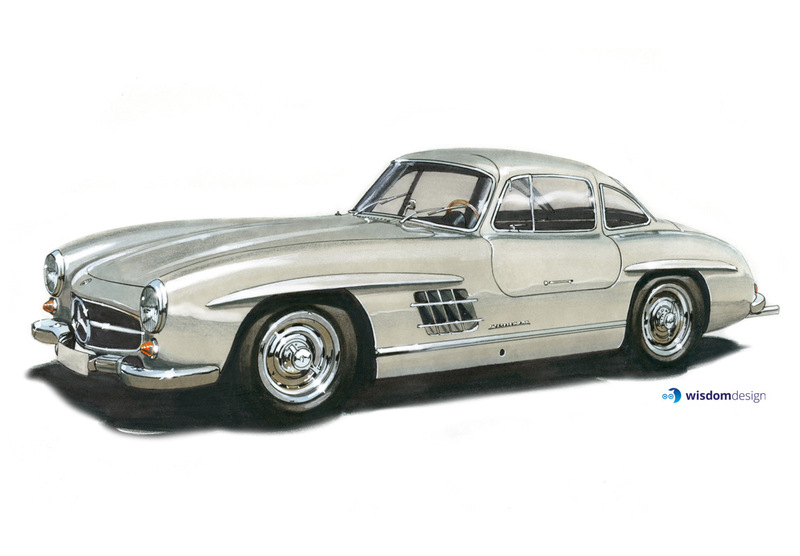 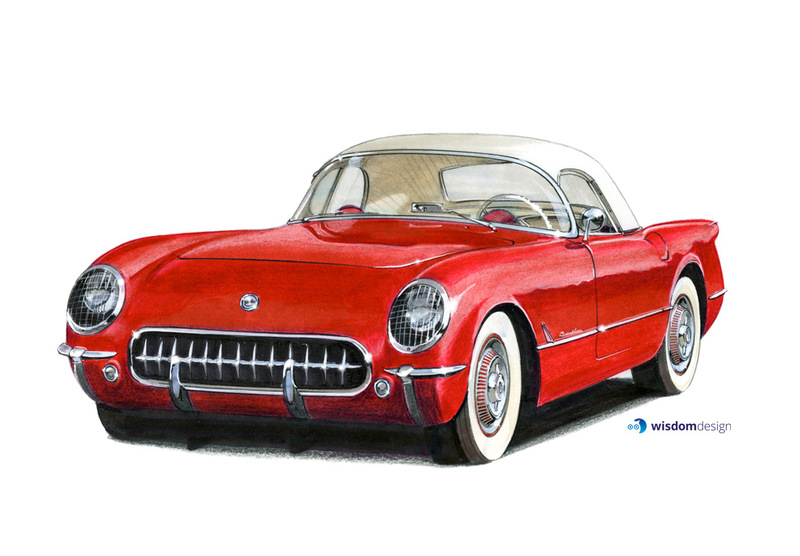 This illustration graced the pages of a special promotional calendar for Second Sight Productions. 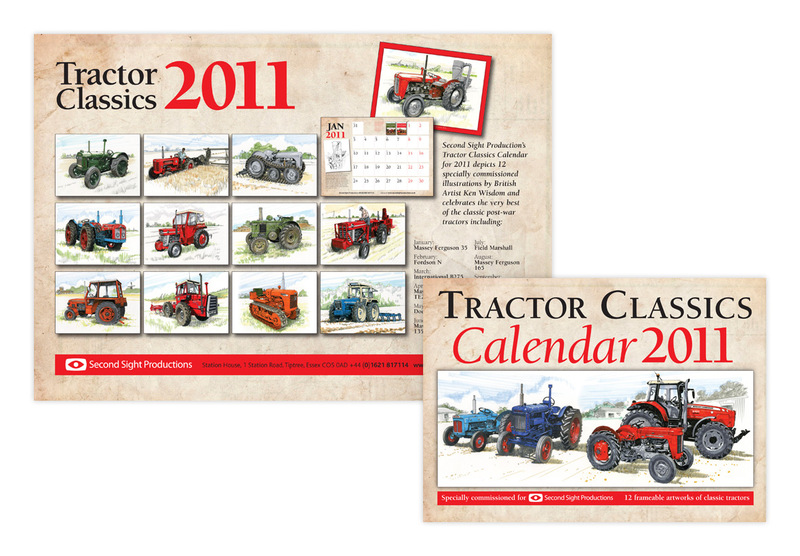 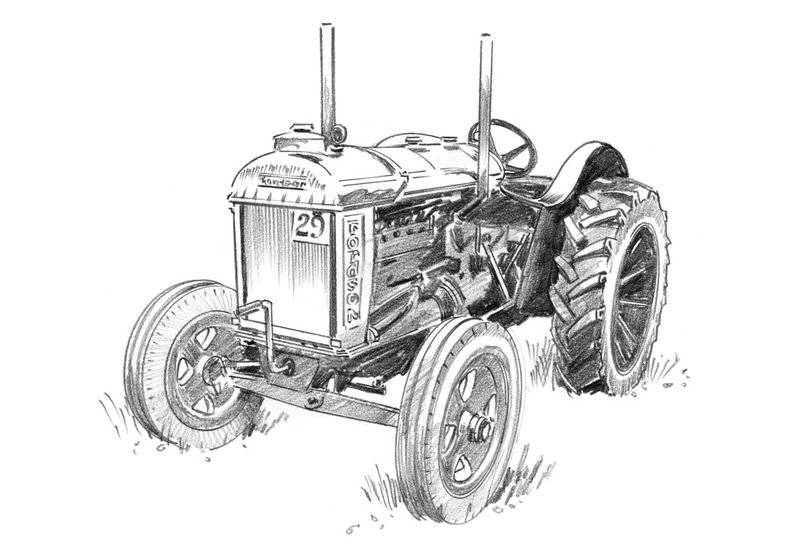 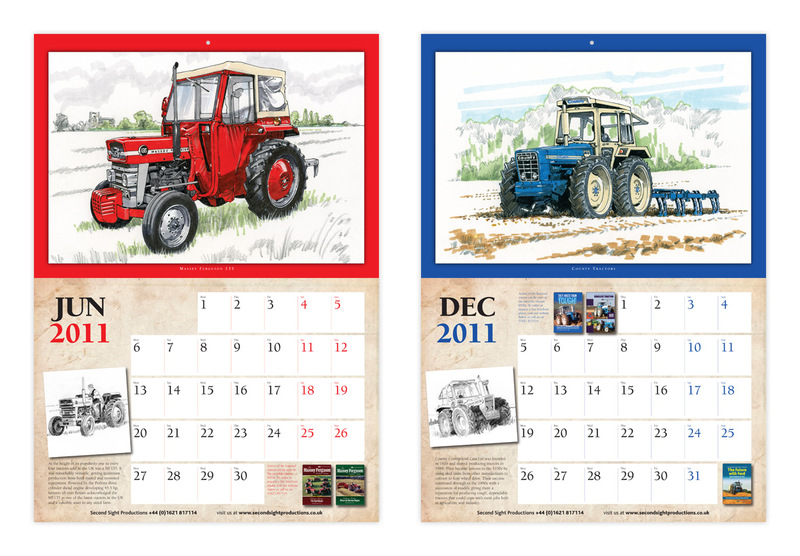 Aimed at classic tractor fanatics, it featured important agricultural machinery spanning many decades. 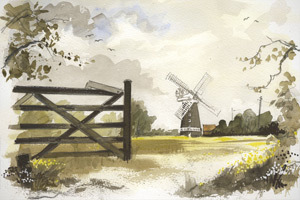 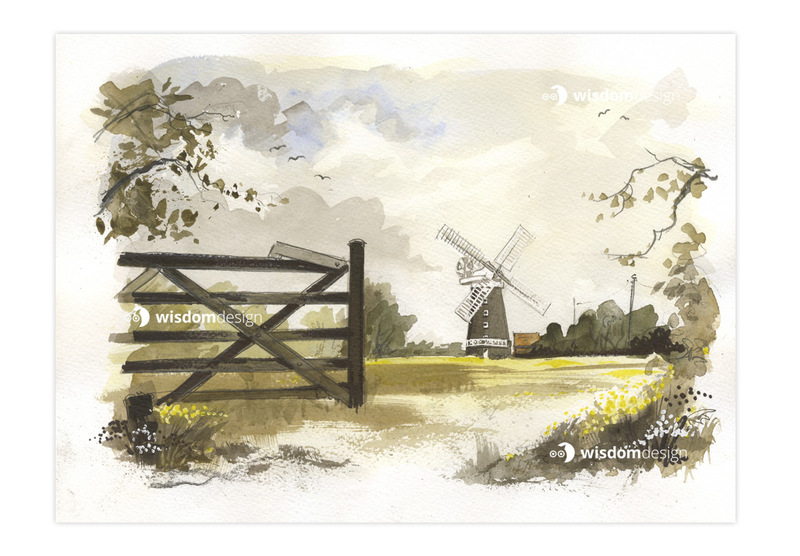 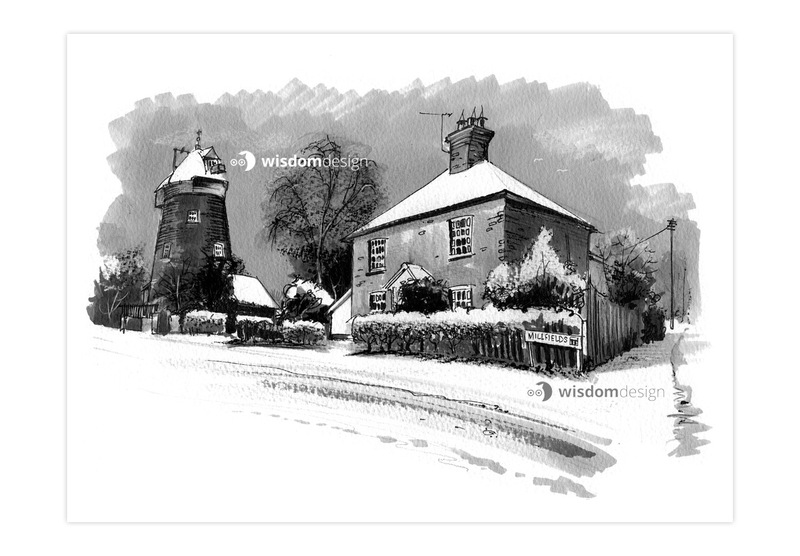 The closest landmark to the Wisdom Design offices is perhaps the Tiptree Windmill, not 3 miles from our door. 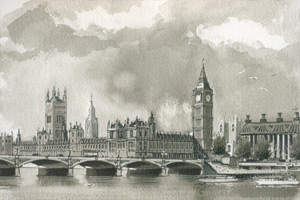 It was illustrated in pen and ink shortly after a liberal dose of snowfall a few years ago.